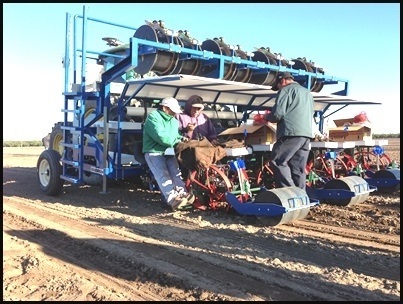 We offer systems that can increase productivity, minimizing row passes, and combining multiple layers of planting operation. 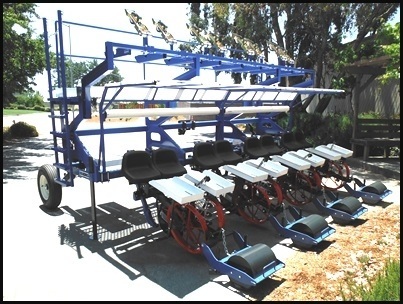 Rapid loading and unloading incorporating ergonomic designed to your specifications. If it’s strawberries market, we have the solution for you.